Preppy lattice stencil. PINK sections in image are the open sections. 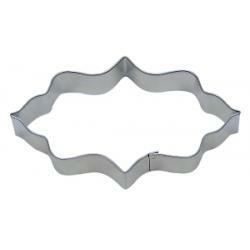 Sombrero Cookie Cutter - 4 1/8"
Screwdriver Cookie Cutter - 4"